Areca Design have developed a treasure hunt App for stately homes using paintings to come to life giving clues to those in the hunt. We created the Robert Dudley painting as a proof of concept. Robert Dudley was famous throughout Warwickshire in the 1500s during the reign of Queen Elisabeth 1st. He was the Brad Pitt of the Tudor age and the Queen. At that time, he was the most influential and richest man in England, he fought many wars for his Queen and even came close to marrying her! 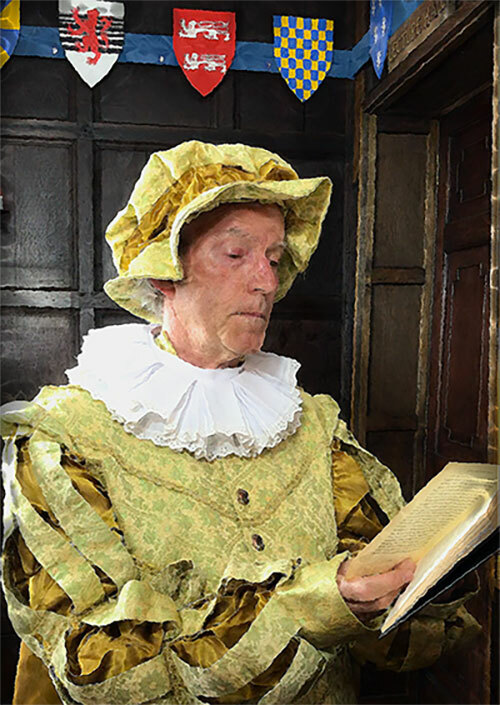 Click on the Robert Dudley image to download it, so you can try the AR experience for yourself.